Why Sodium Laureth Sulfate is used by shampoo companies if it is harmful? The main reason of using SLS or SLES in shampoos by manufacturing companies is PRICE. Compare to other natural products that helps in foaming, SLS is much cheaper, cost effective and easily available. 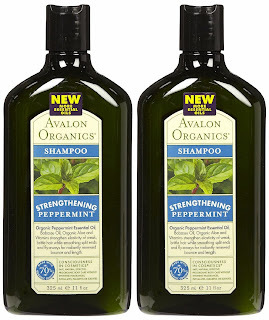 Should you change your shampoo to SLS Free Shampoo? If you have a sensitive scalp, dry hair and are suffering from the excess hair loss, yes you should change your shampoo to SLS free product. 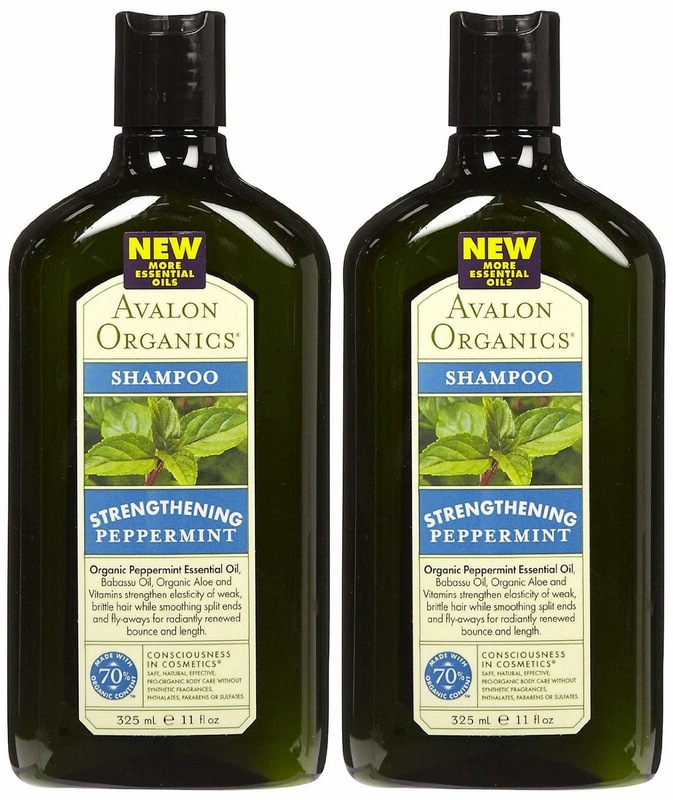 Where to find Sodium Laureth Sulfate free Shampoo? Which shampoo you use? Are you satisfied with your shampoo? If no, what problems are you facing?